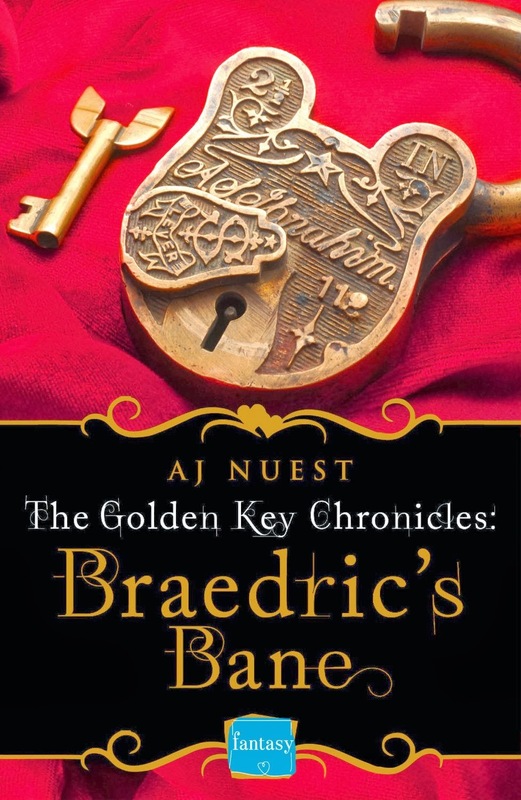 Braedric's Bane by AJ Nuest is a new romance title from Harper Impulse, released February 13, 2014. You can find our review here. 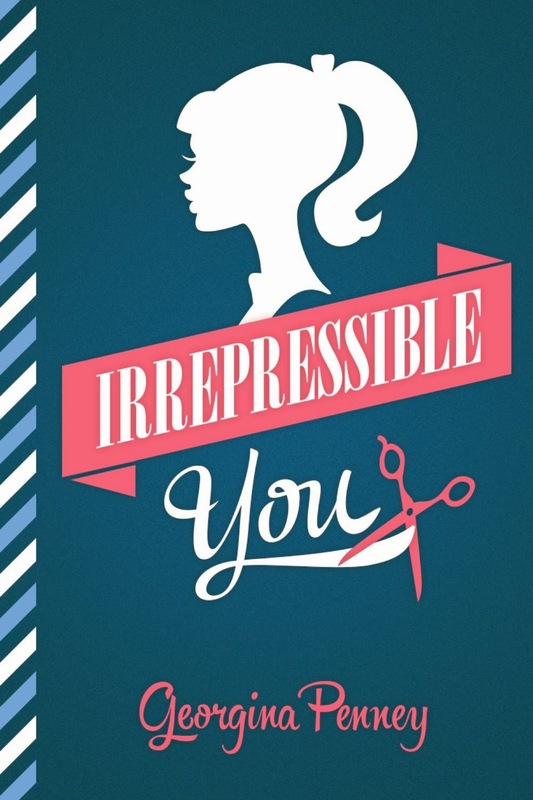 Irrepressible You by Georgina Penney is a new romance title from ePenguin, released February 14, 2014. 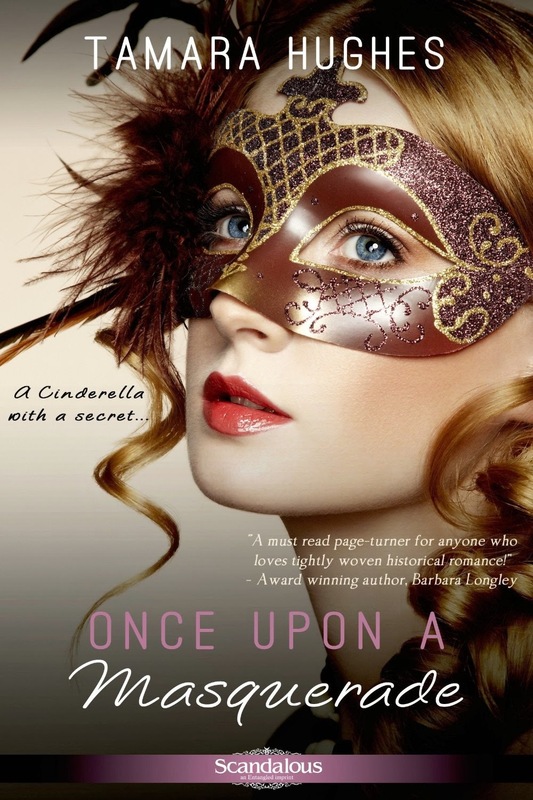 Once Upon a Masquerade by Tamara Hughes is a new romance title from Entangled Publishing, released February 10, 2014.